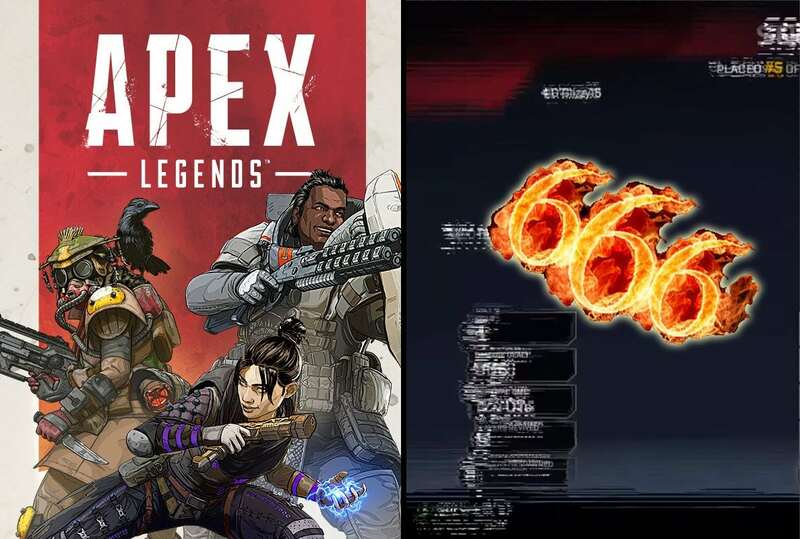 The creepy Apex Legends 666 video that surfaced recently left many players guessing. What some thought was a neat little easter egg from Respawn Entertainment turned out to be completely randomized. The mystery video has finally been solved. What is the Apex Legends 666 Mystery Video? 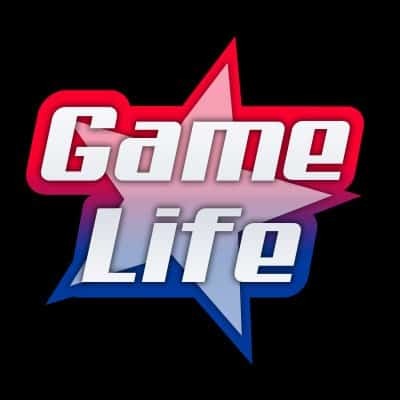 A mysterious video surfaced recently showing the final moments of a players game. As the player was eliminated, the Apex Legends banner appeared and then quickly cut to the squad eliminated screen. One of the players had a “damage dealt” score of 666. For those who believe in folklore, 666 represents the “Number of the Beast”. The number is seen in many horror movies which represents the presence of some sort of evil, typically in the form of a beast. A Reddit user by the name of u/DavisTheRedditer posted a video in the official Apex Legends page that he saw something strange at the end screen after he was eliminated. His screen started to give off frequency waves, distorting the page. The effect seemed to be timed perfectly. It left u/DavisTheRedditer confused and thinking that perhaps this is an easter egg put in by Respawn Entertainment every time someone gets a damage dealt score of 666. The player quickly took the video to Reddit, which received a lot of attention. One user blamed it on server issues, which seems a little too far fetched as the games animations would be effected by server issues in this fashion. Most users seemed to have connected the dots, pointing this animation to the “Arc Star”. What happens in Apex Legends when your squad gets eliminated is the game continues to play in the background. 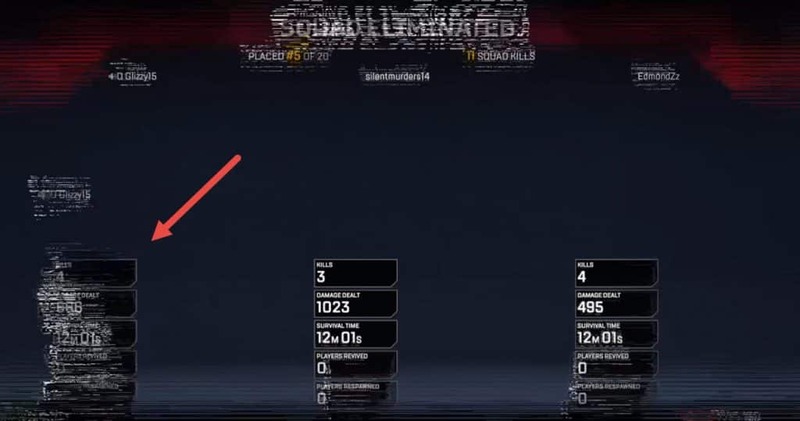 So while you are seeing the Apex Legends banner, and then go to the “Squad Eliminated” screen, the background sounds is still coming from the match that you were in. At the moment that u/DavisTheRedditer saw the Squad Eliminated screen, someone shot an Arc Star to the player that he was following after his death which gave off the buzz look on screen. The Arc Star is a mobile weapon that players can find on the ground and pick up. They are able to shot the Arc Star at their opponents. What the Arc Star does is cause some damage, as well as creating a “buzzing animation” to the effected player. What happened above was the player who eliminated u/DavisTheRedditer had been hit by an Arc Star, thus, giving off the buzz look on screen. It would have been a great easter egg. But, Respawn Entertainment didn’t go that far with their easter eggs to think of one for the Squad Eliminated screen. However, it is a great animation and perhaps one of the Respawn Entertainment dev’s who scroll the Reddit community page might take notice and make a suggestion at HQ. It’s highly unlikely that they would decide to add this type of animation. There’s more practical additions they can make (guns, other mobile weapons). It would make sense to put resources to something like this in the end. It’s best left for wishful thinking.